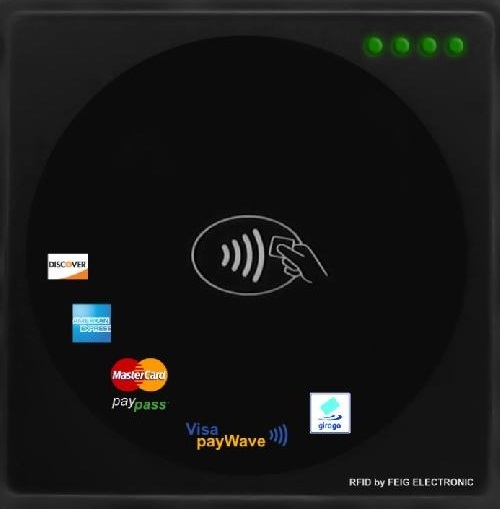 RFID / NFC readers are in use across the globe and are developed according to international standards in close cooperation with all leading manufacturers of transponder chips, and support all major types of transponder (multi-tag readers). 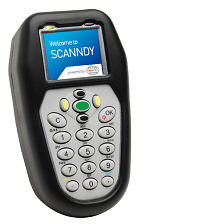 myAXXESS flatOne is a contactless payment reader designed for payment applications as well as for eTicketing- and eMobility applications. The reader is certified according to EMV Level 1. 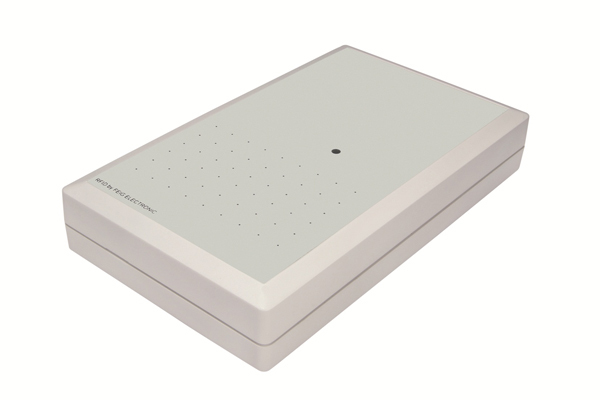 This network reader with support for ISO 14443, 15693, 18000-3A; Mifare and NFC compliant tags. Ideal for access control applications with Ethernet connectivity and internal database for off line operations. 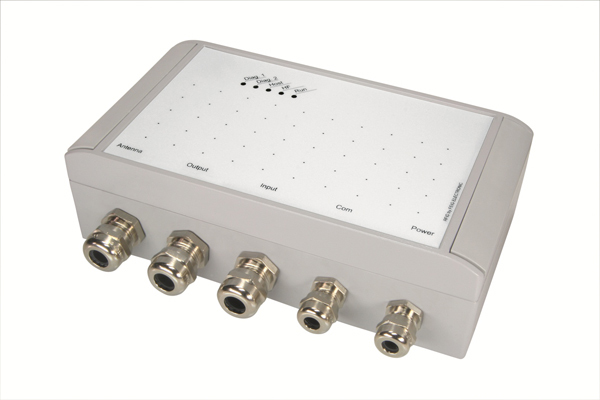 Small footprint and internal antenna; suitable for short range applications. 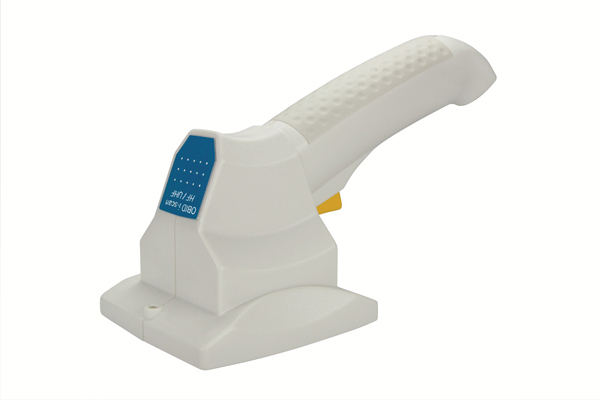 It supports ISO 14443, 15693, 18000-3, NFC tags and offers choice of RS232/RS485 connectivity. 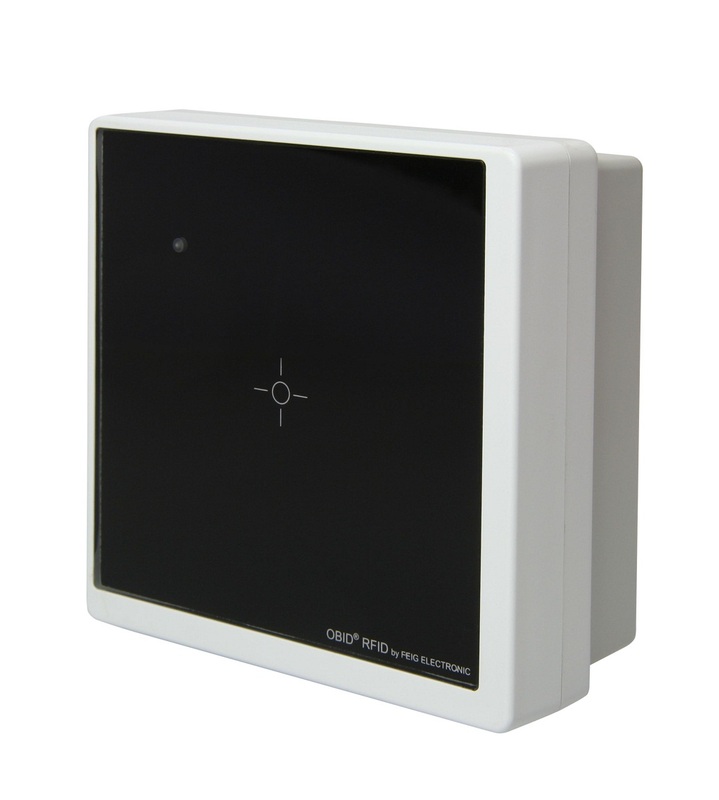 A network reader with internal antenna, supports ISO 14443, 15693, 18000-3A, Mifare and NFC compliant tags; Ethernet 10/100BaseT and PoE connectivity; optional Secure Access Module and I/O extension. Desktop reader with internal antenna supports ISO 14443, 15693 and NFC compatible tags. Available with USB interface and Secure Access Module option for high security applications. 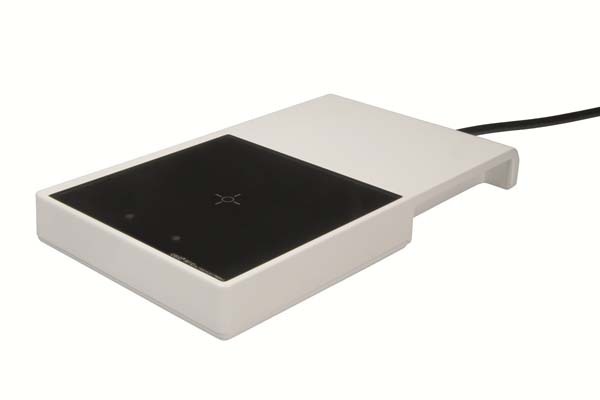 This reader has an internal antenna; supports ISO 14443, Mifare and NFC compatible tags; with USB interface and Secure Access Module option for high security applications. 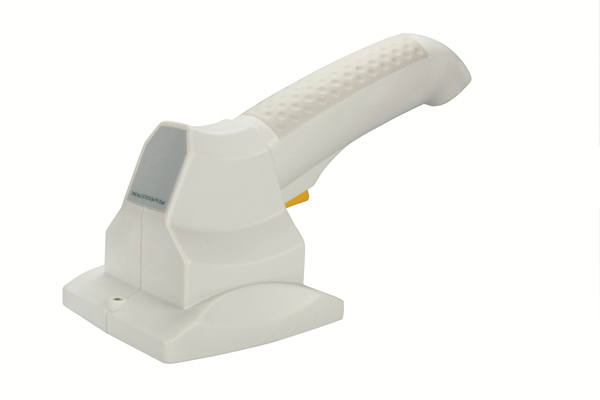 This reader has an internal antenna and support for ISO 15693 and 18000-3A tags; 18 cm of read range and USB/RS232/RS485. Options make it a cost effective choice for an array of short range applications. 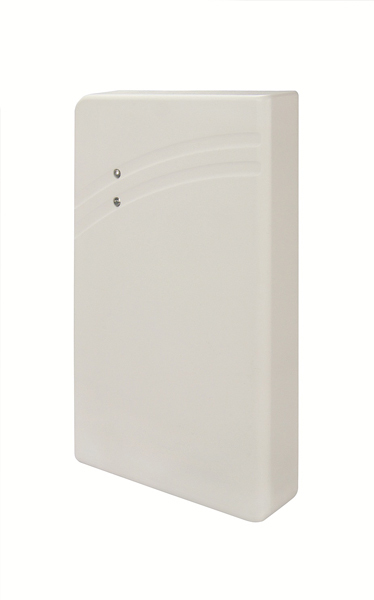 Mid-range reader with external antenna, available as a module or an encased unit. It reads ISO 15693 and 18000-3, 18000-3M1 and 18000-3M3, HF Gen 2.tags at up to 40cm. RS232/RS485/USB/Ethernet connectivity options. 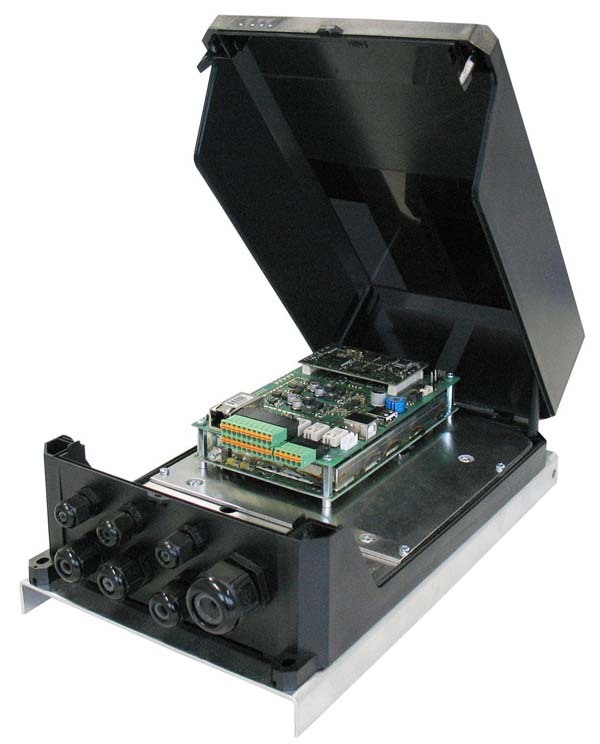 Industrial mid-range reader with external antenna reads ISO 15693 and 18000-3 tags within 70 cm; RS232/RS485/Ethernet or RS232/WiFi connectivity options and on-board I/O. The HF long range reader LR1002-E identifies transponders according to ISO 15693, ISO 18000-3M1, ISO 18000-3M3, HF Gen 2 with an operating frequency of 13.56 MHz. 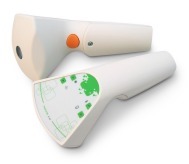 HF handheld reader with internal antenna and support for ISO15693, 18000-3A tags. RS232, USB and Bluetooth versions are available; able to read tags up to 18 cm. Dual frequency HF & UHF handheld reader with internal antenna and support for ISO15693, 18000-3A, 18000-6C and EPC C1G2 tags. Available in USB and Bluetooth models. HF RFID Wi-Fi, battery operated, reader with built in antenna. Is lightweight weighing only 600 grams (1.3 lbs) and is designed for one-handed operation. Supports transponders according to ISO 15693, ISO/IEC 18000-3A. IP 65 rating, internal antenna and versatility for indoor and outdoor applications. Compliant with ISO 14443, 15693, 18000-3, Mifare, My-d standards. Provides Wiegand and RS232/TTL connectivity. 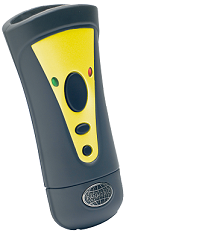 The HF long range reader LR2500-A identifies transponders according to ISO 15693, 18000-3M1 and 18000-3M3, HF Gen 2. Reader module with internal antenna and external antenna connection. It reads ISO 14443 and NFC compliant tags. RS232/TTL, and USB emulation interface. Reader module with internal antenna and external antenna connection. It reads ISO 14443 and NFC compliant tags. RS232/TTL, and USB emulation interface. 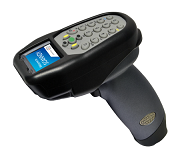 Support EMVCo Contactless Level 1 and BSI TR-03105 Part 4. Reader module with internal antenna and external antenna connection. It reads ISO 15693, 18000-A, 14443 and NFC compliant tags. RS232/TTL, Wiegand emulation interface. Reader module with internal antenna can read up to 10 cm. It supports 15693, 18000-3M1 and 18000-3M3, HF Gen 2 compliant tags. RS232 / TTL connectivity. Reader / Multiplexer module with integrated 8 port Multiplexer. Supports 15693, 18000-3M1 and 18000-3M3, HF Gen 2 compliant tags. RS232 / TTL connectivity. The HF long range reader Module LRM1002-E identifies transponders according to ISO 15693, ISO 18000-3M1, ISO 18000-3M3, HF Gen 2.